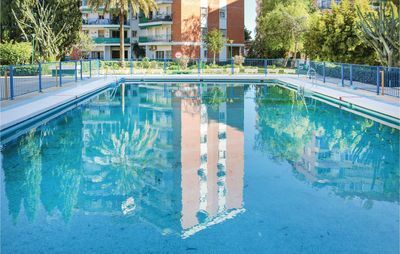 Beautiful and cheerful apartment in Piles, on the Costa Blanca, Spain with communal pool for 6 persons. 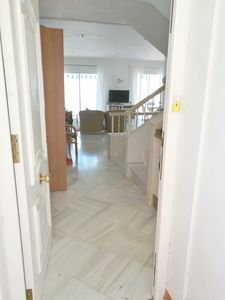 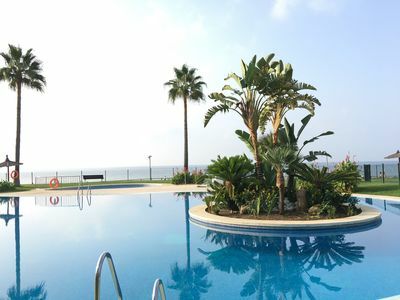 The apartment is situated in a residential beach area, close to restaurants and bars and supermarkets, at 500 m from Playa de Piles beach and at 0,5 km from Mar Mediterrneo. 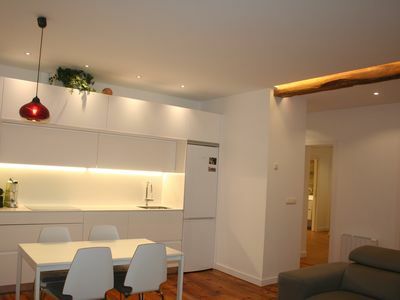 The apartment has 2 bedrooms and 1 bathroom. 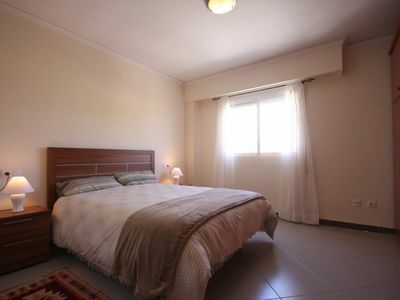 The accommodation offers privacy, a lawned communal garden, wonderful views of the countryside and the mountains and beautiful views of other buildings. 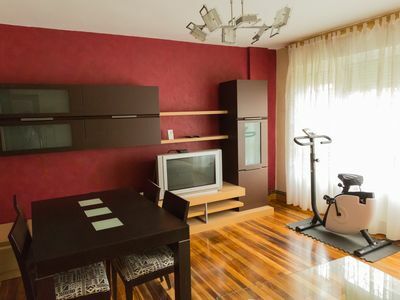 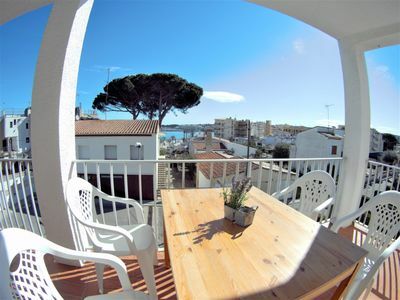 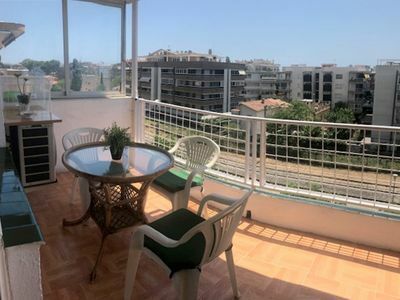 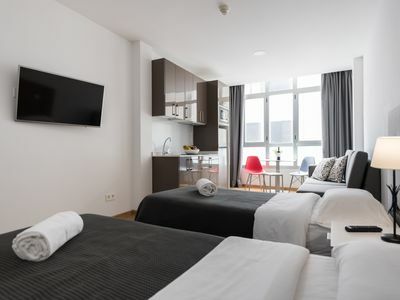 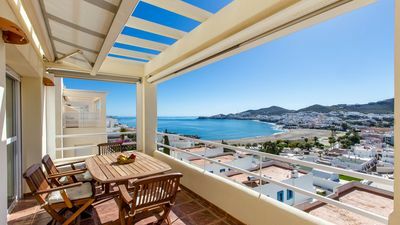 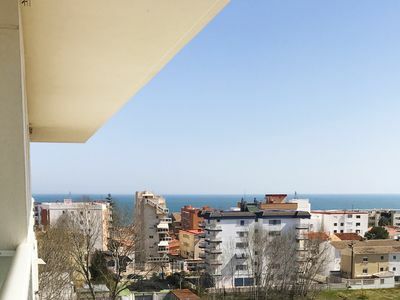 Its comfort and the vicinity of the beach, places to shop, sports activities and places to go out make this an ideal apartment to spend your holidays in Spain with family or friends and even your pets. 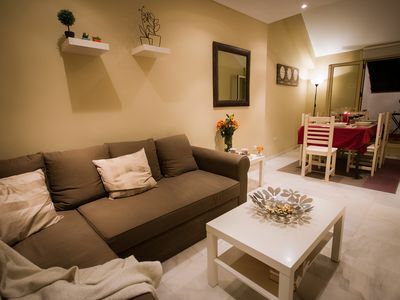 Premium Catedral 1 apartment in Centro with WiFi, air conditioning, balcony & lift. 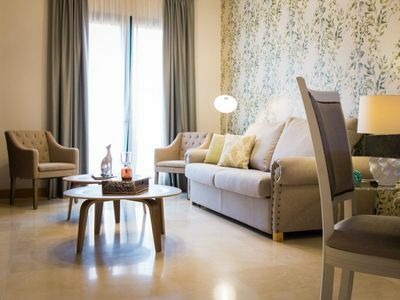 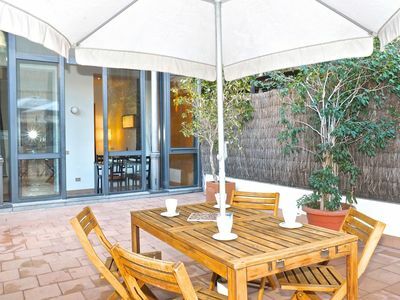 Constitucion 3 apartment in Centro with WiFi, air conditioning, private terrace & lift. 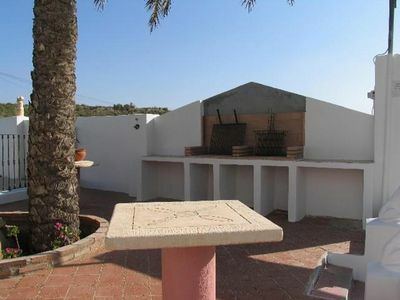 Villa Son Amer. 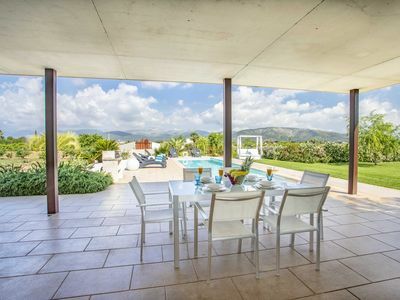 Pool, views and comfort, near the coast. 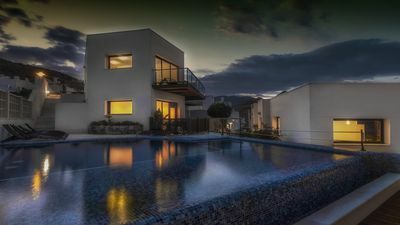 Fantastic house in Nerja, Viñamar! 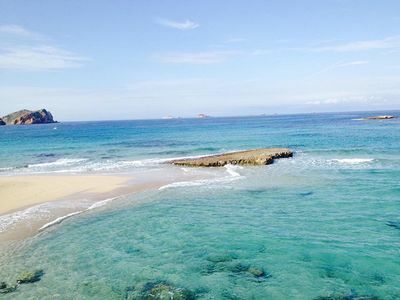 Light House of the Port.